I remember bringing this to work one day and the owner told me we had a lunch meeting one of our hard drive vendors. I offered it to one of my sales people who I knew would eat anything and keep on going. When I returned he attacked me and asked me who made it…My Wife…he was ready to propose to her then and there who cared about me. 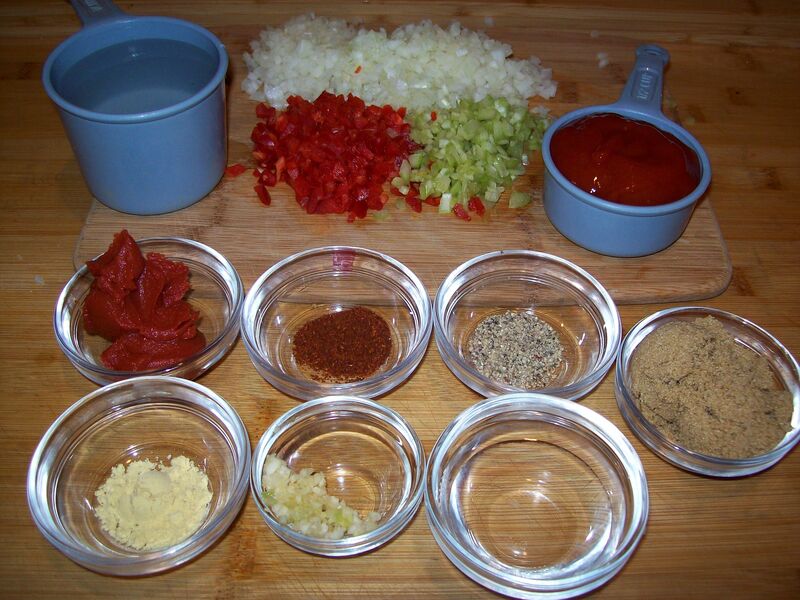 Combine first 5 ingredients in a non-stick skillet. 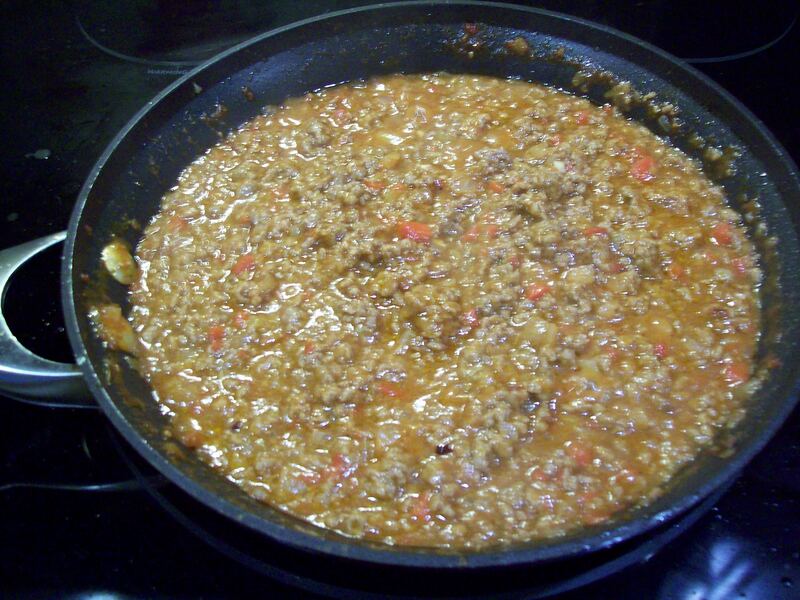 Cook over medium heat until beef is browned, stirring to crumble. Drain and pat dry with paper towels. Wipe the skillet clean with paper towel. 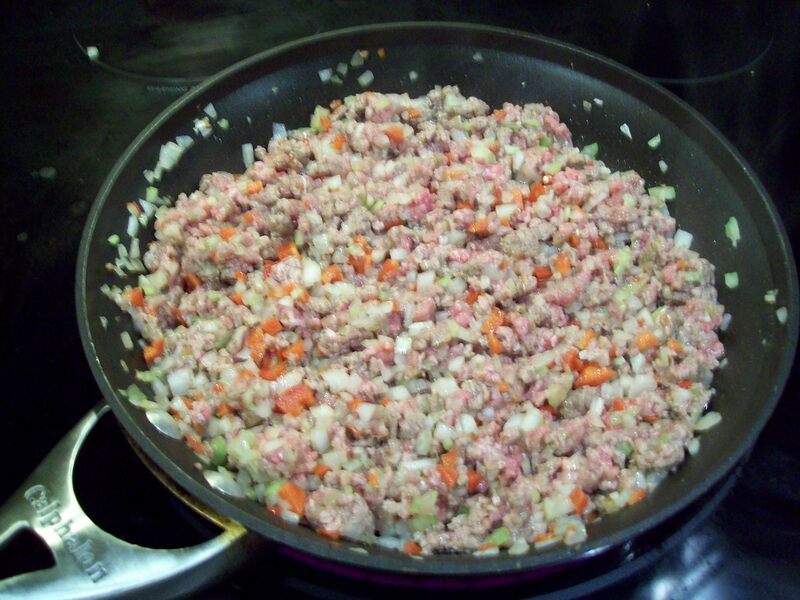 Return beef mixture to the skillet and add water and the next 7 ingredients stir to mix well. Reduce heat and cook uncovered about 15 minutes occasionally stirring. 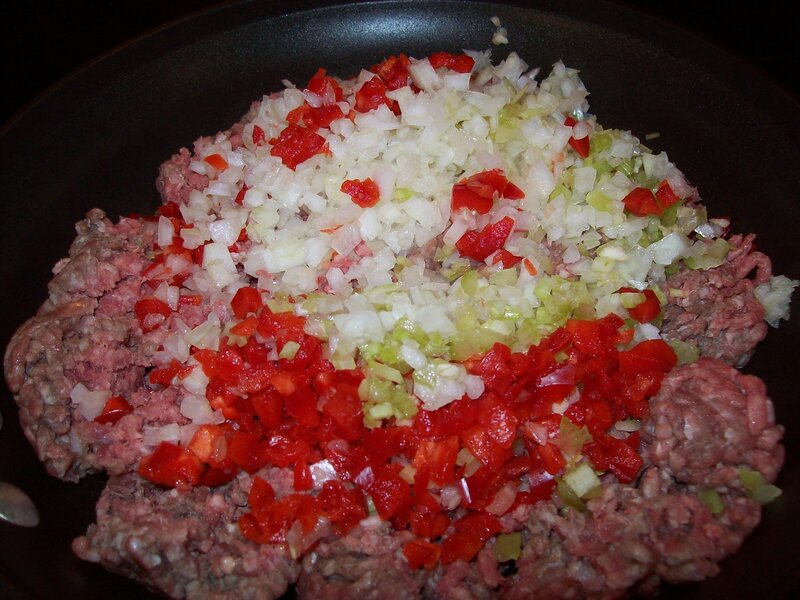 Spoon about ½ cup of mixture onto a bun and serve. Sides your choice I prefer a salad or in this case Kale with Smoked Paprika by Lyn. 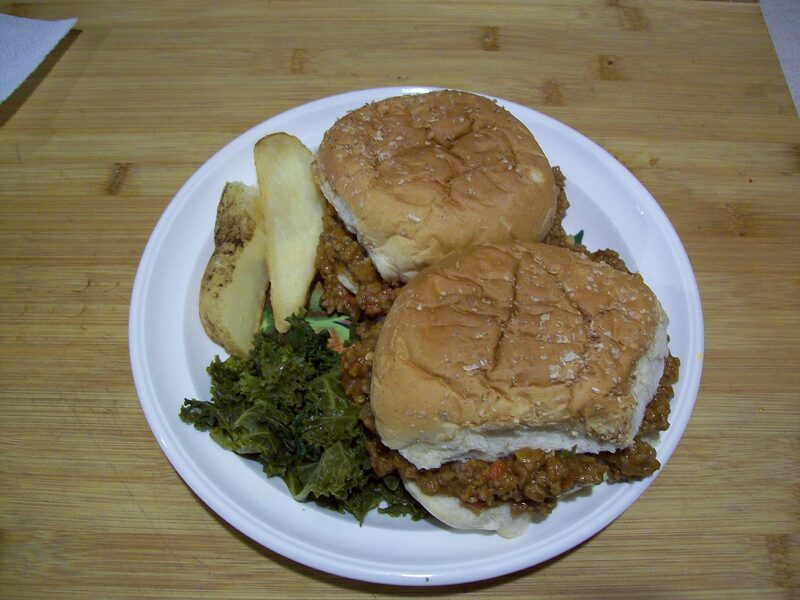 This entry was posted in Beef, Chicken, Meat, Sandwiches and tagged hamburger, sloppy joes. Bookmark the permalink. Just made these tonite- they were so yummy!! They will make a regular appearance at Woostagirl’s table! Intersting Yum was the word Lyn used to discribe. Glad you enjoyed it, we have for many years now.